No, it won't be "Neverendig Nightmare". 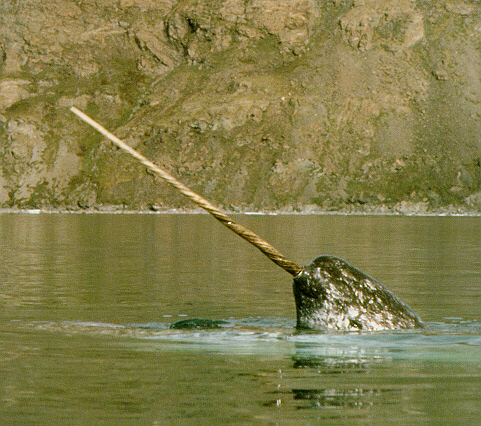 Mark Shuttleworth just announced the codename for Ubuntu 11.04: Natty Narwhal. The Narwhal is an Arctic whale distinguished by a characteristic long, straight, helical tusk extending from their upper left jaw. Ubuntu is all about bringing the generosity of all contributors in this functional commons of code to the widest possible audience, it’s about treating one another with respect, and it’s about being aware of the complexity and diversity of the ecosystems which feed us, clothe us and keep us healthy.